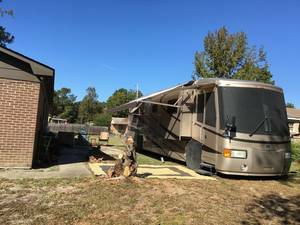 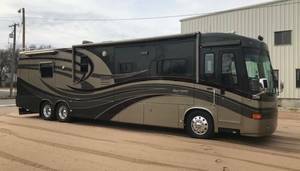 Travel Supreme RV was founded as a fifth wheel trailer seller in 1989. 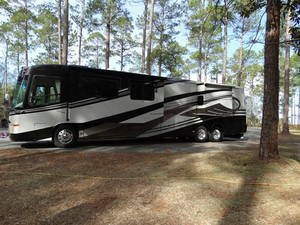 Travel Supreme trailers are luxury trailers ranging from 28 to 41 feet. 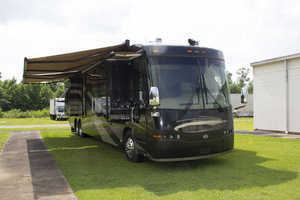 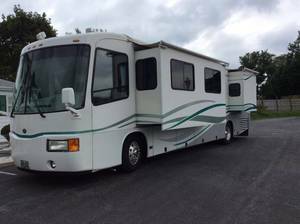 Class A motorhomes were added to the Travel Supreme line-up in 2001 continuing to focus on the high-end vacation vehicle market. 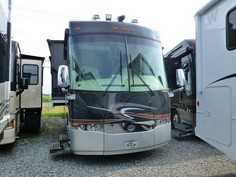 Travel Supreme closed doors to its Wakarusa, Indiana plant in early 2008. 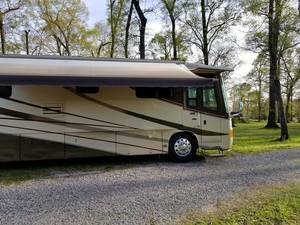 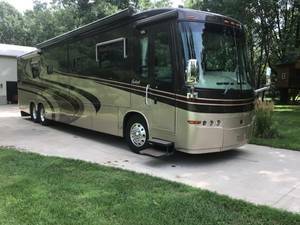 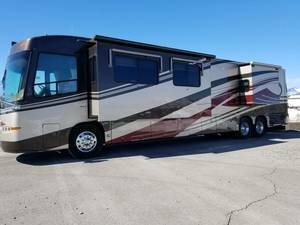 You can find Travel Supreme RVs for sale from our selection of private sellers and dealers below.